Take a bite out of Chicago history at the sixth annual Chicago Hot Dog Fest, presented by the Chicago History Museum. 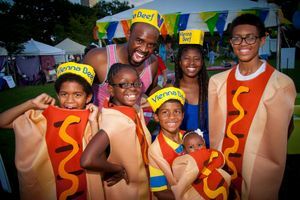 The Fest returns to Lincoln Park this August to include a full lineup of bands, hot dog and city history speakers, and the star of the event: Vienna Beef hot dogs prepared in various regional and ethnic styles by the city’s top hot dog vendors. WHAT The Chicago-style hot dog is a quintessential part of Chicago’s storied history – celebrating its premier at the 1893 World’s Fair 125 years ago. Now in its sixth year, the Chicago Hot Dog Fest has become one of the largest festivals in the world to honor the red hot. More than 30,000 people attend annually to relish the interesting twists and unique red hot recipes from more than a dozen vendors With more than 35,000 hot dogs served each year, there’s something on the menu for everyone. While fans fill up on mouthwatering encased meats, cold beer and decadent desserts, a tasty lineup of local and touring bands will take the Main Stage to keep the party going. Hot dog and city historians will provide historic entertainment on the Speaker Stage, while family-friendly performances entertain kids throughout the weekend. Held just steps from, and benefiting, the Chicago History Museum, it has all the ingredients of an exceptional summer event. 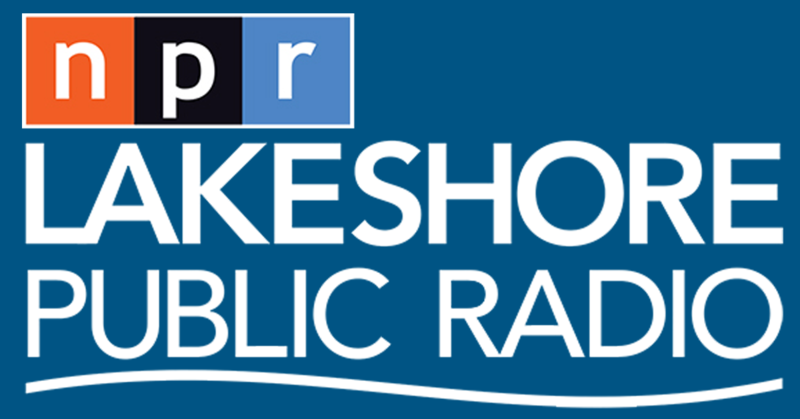 WHEN Friday, August 10, 2018 – 11AM to 9PM Saturday, August 11, 2018 – 11AM to 9PM Sunday, August 12, 2018 – 11AM to 8PM WHERE Lincoln Park, 1701 N. Stockton Drive, Chicago, IL COST $5 Suggested Donation WHY Proceeds from the Hot Dog Festival fund educational programming at the Chicago History Museum, bringing the power and perspectives of Chicago history to students from across the city. WEBSITE ChicagoHotDogFest.com ABOUT THE CHICAGO HISTORY MUSEUM The Chicago History Museum serves as a hub of scholarship and learning, inspiration and civic engagement. The Museum has dedicated more than a century to celebrating and sharing Chicago’s stories through dynamic exhibitions, tours, publications, special events and programming. Located at 1601 N. Clark Street in Chicago’s historic Lincoln Park neighborhood, the Museum collects and preserves millions of artifacts, documents and images to help audiences connect to the city and its history. To learn more visit www.chicagohistory.org and follow us on Facebook and Twitter. The Chicago History Museum gratefully acknowledges the support of the Chicago Park District on behalf of the people of Chicago.